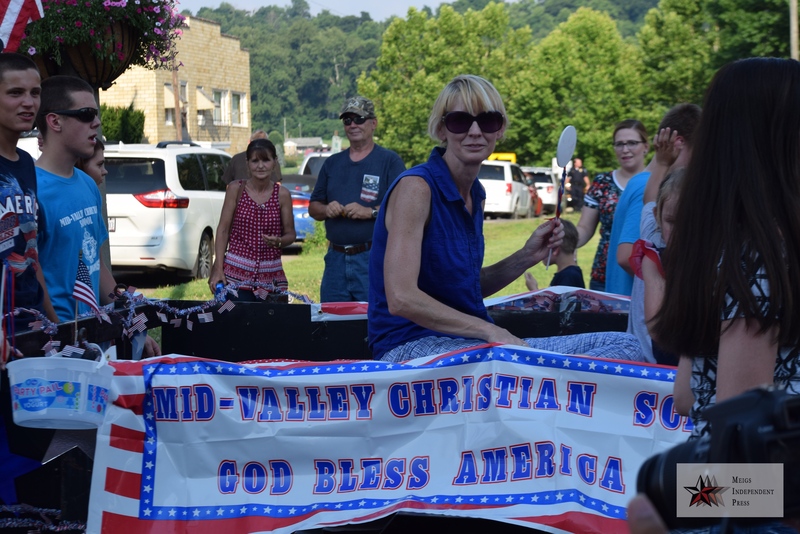 Scenes from the 2018 Middleport Fourth of July parade. 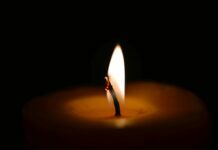 Photo by Madalyn Wood. 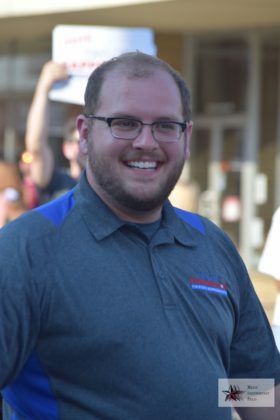 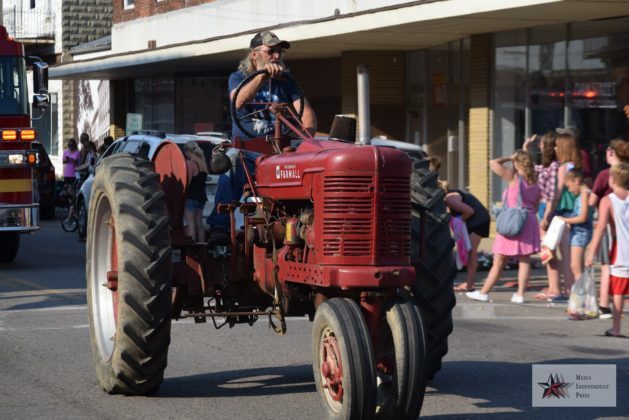 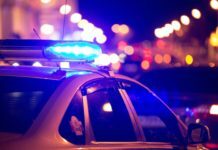 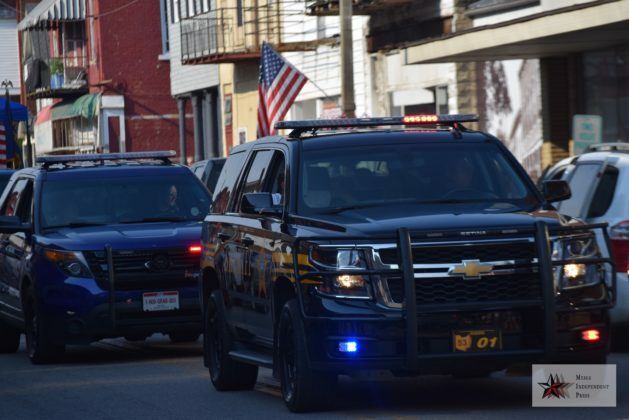 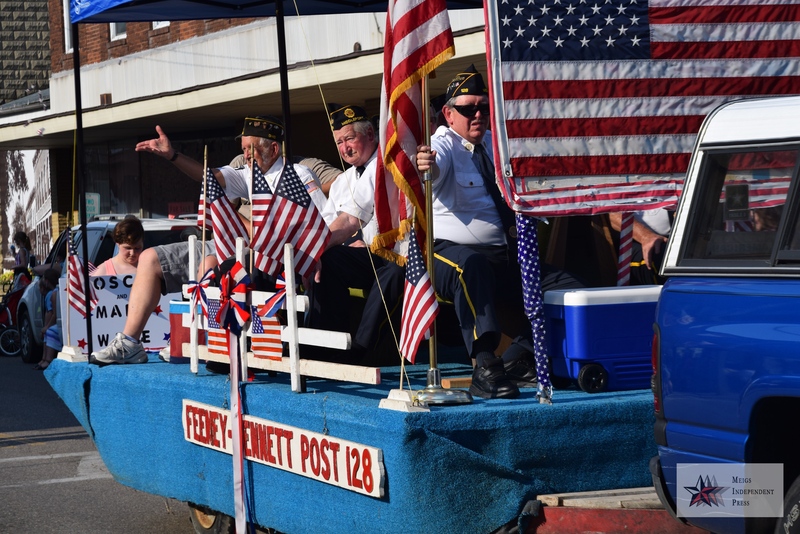 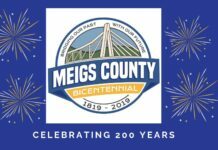 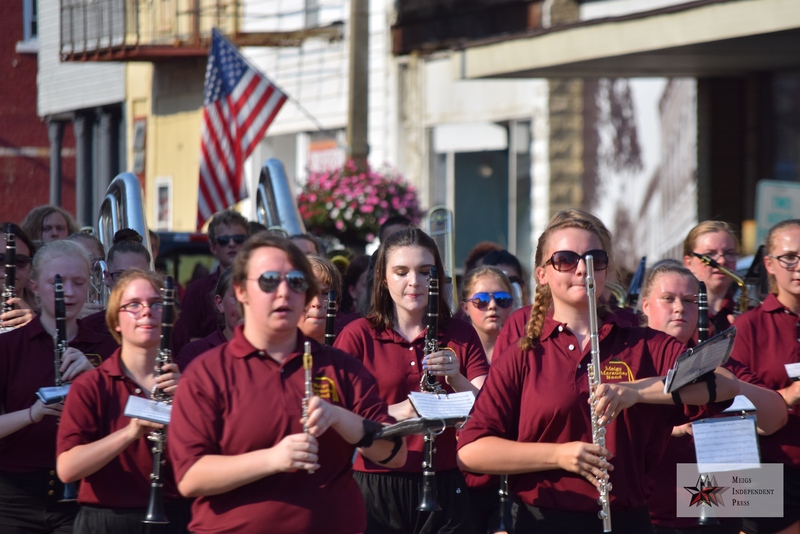 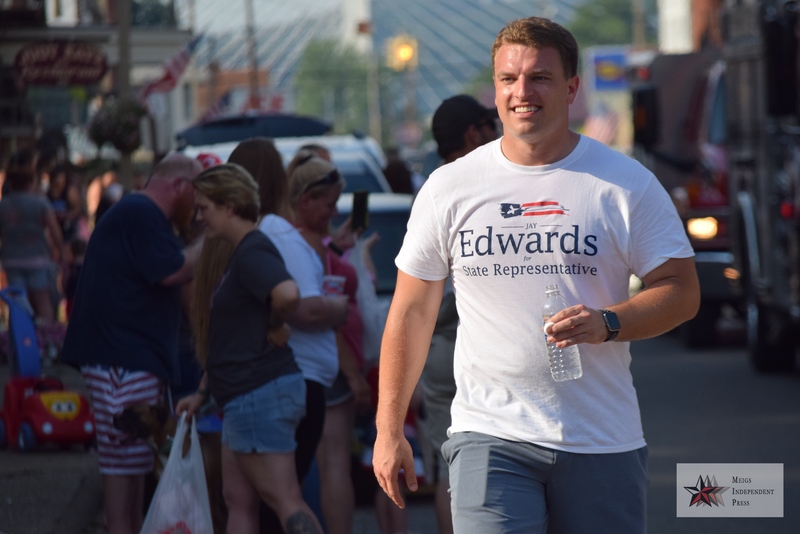 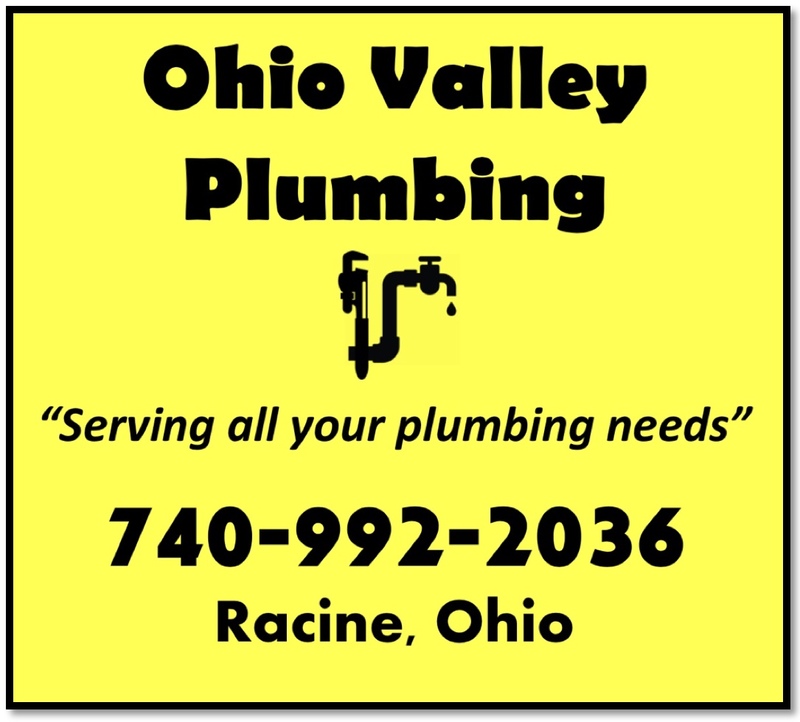 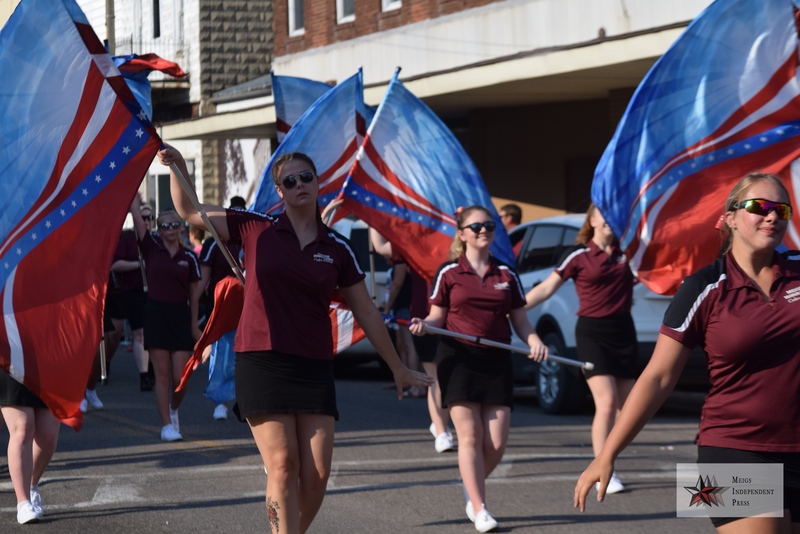 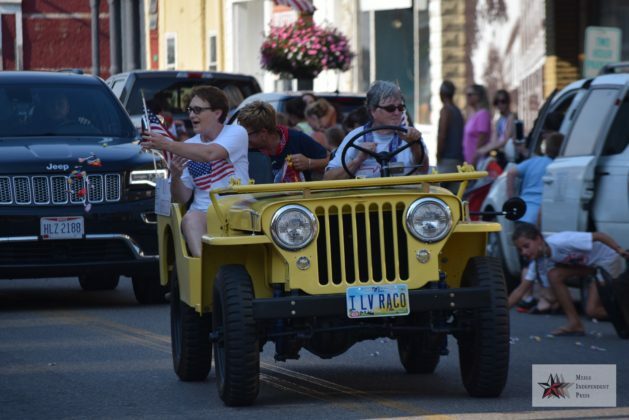 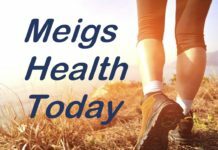 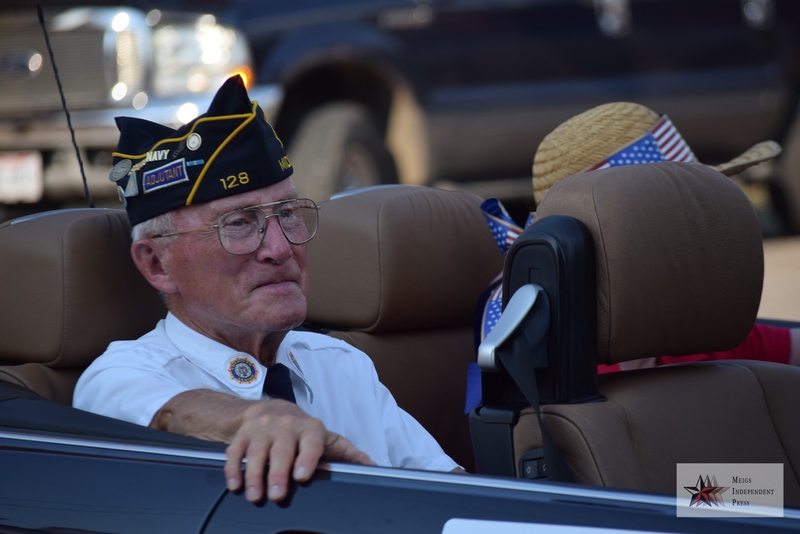 MIDDLEPORT, Ohio – With an excessive heat, the 2018 Fourth of July Parade in Middleport had a shortened route. 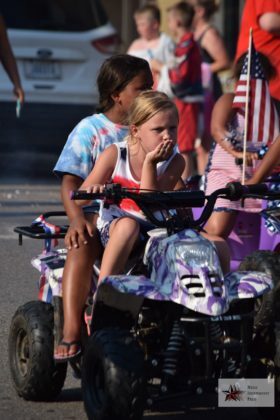 The crowds still turned out to celebrate America’s Indendence Day, however. 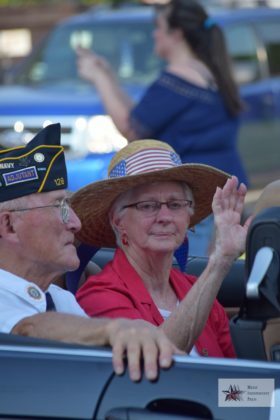 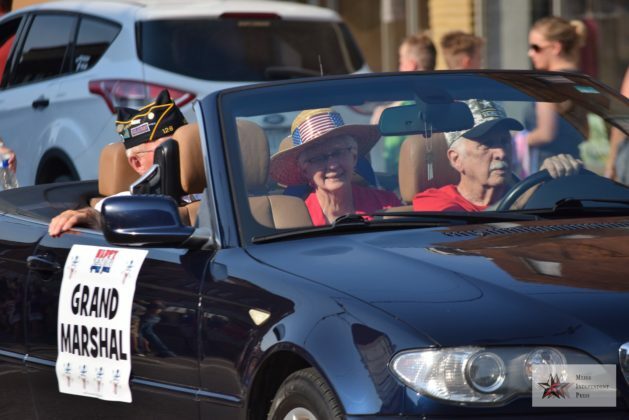 The parade Grand Marshals were Roscoe and Mary Wise. 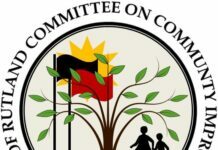 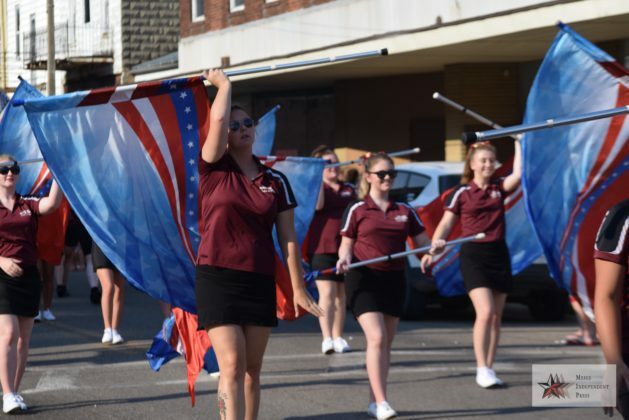 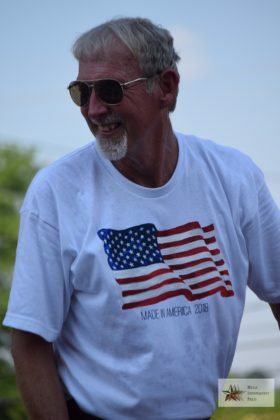 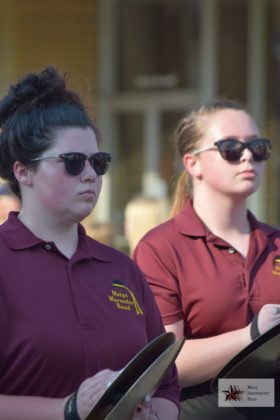 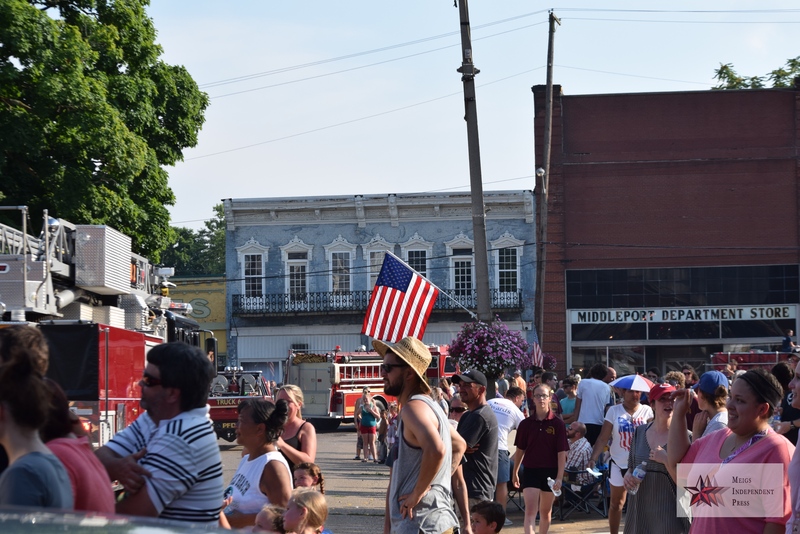 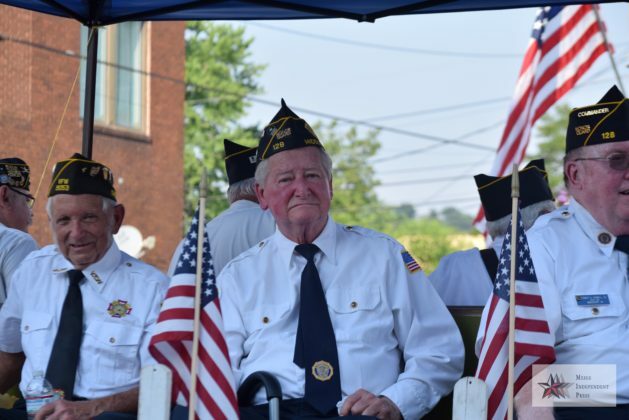 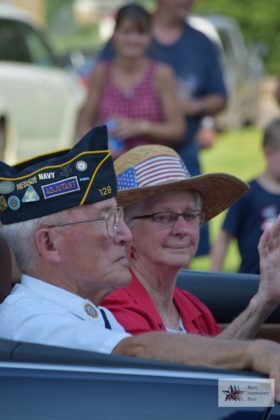 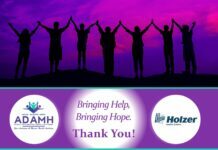 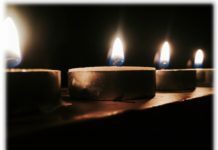 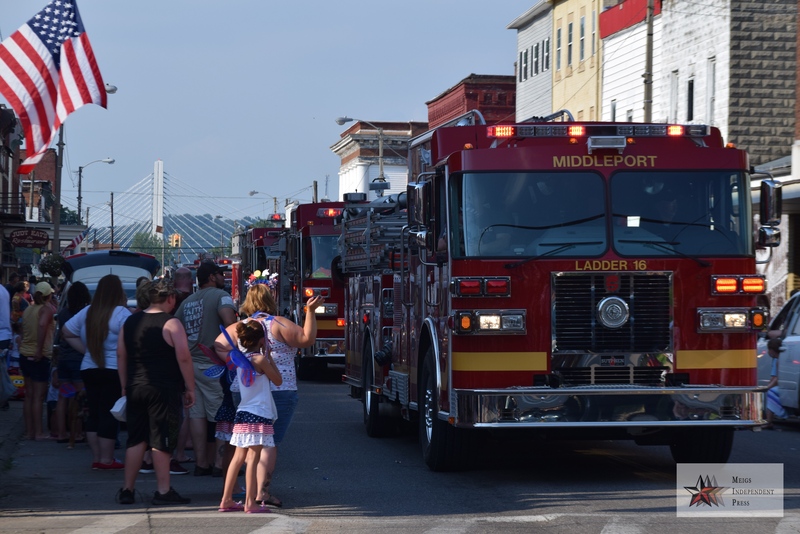 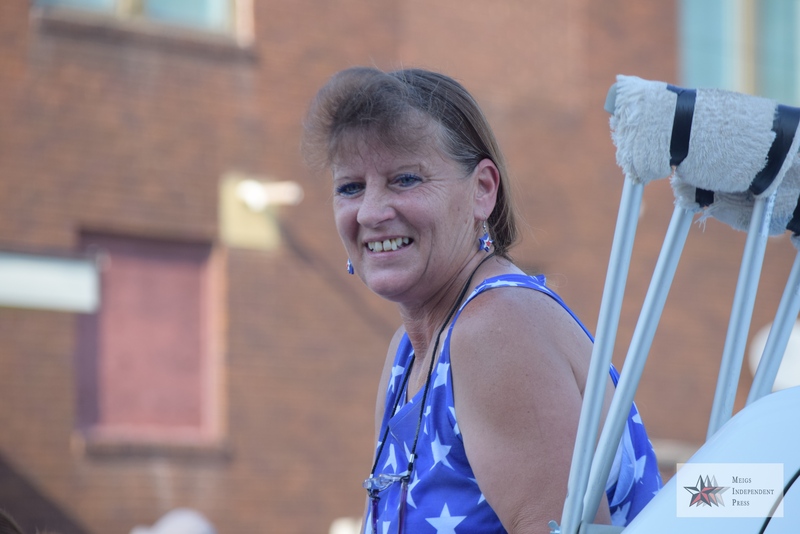 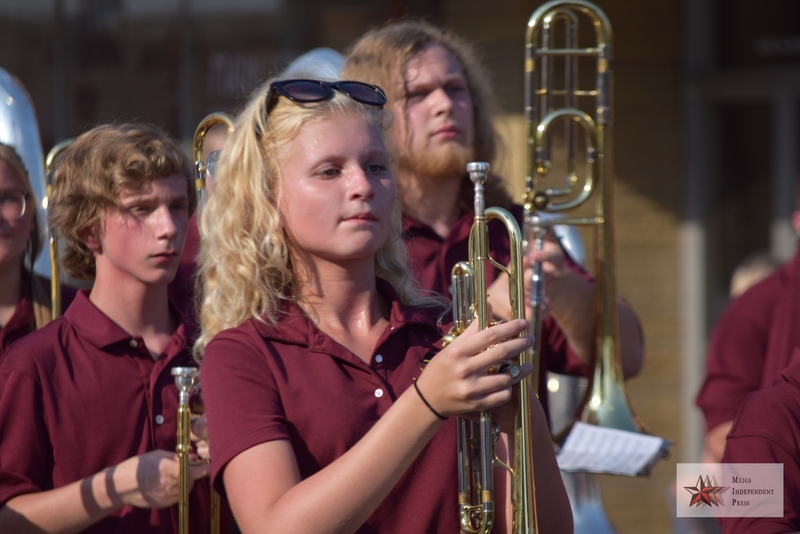 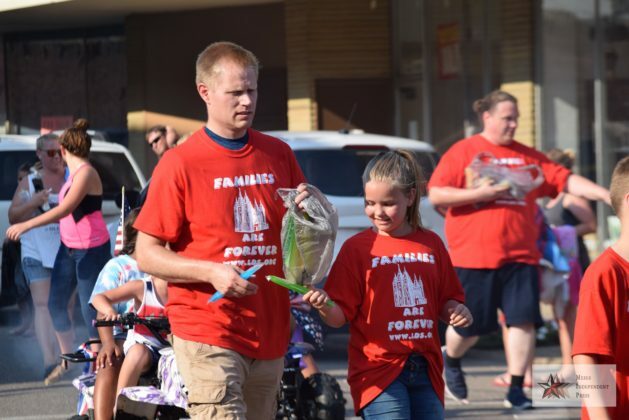 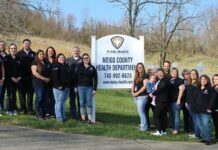 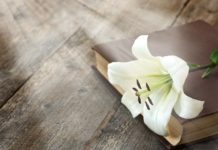 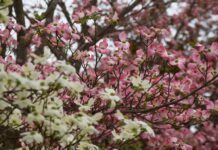 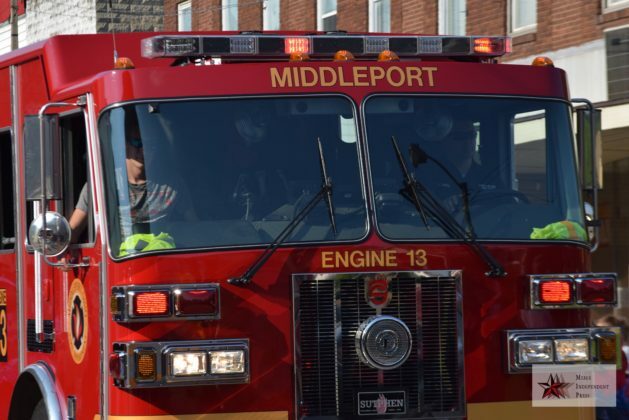 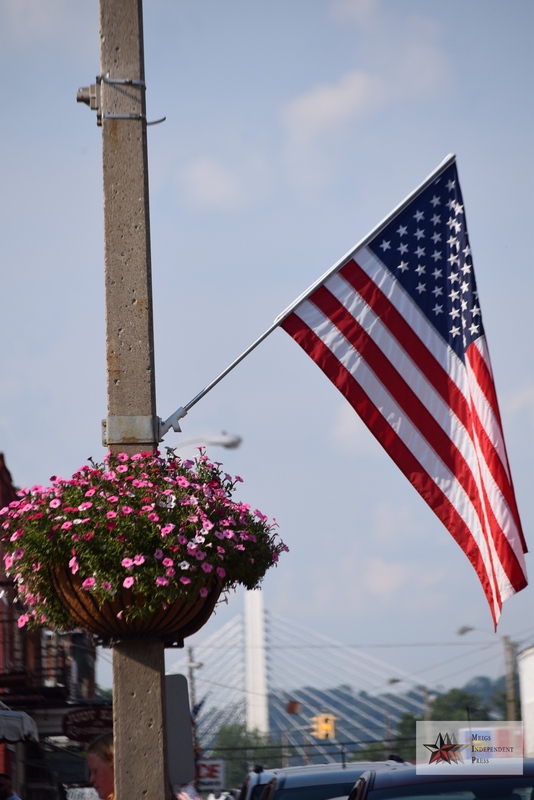 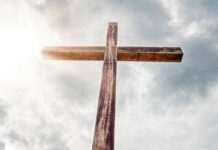 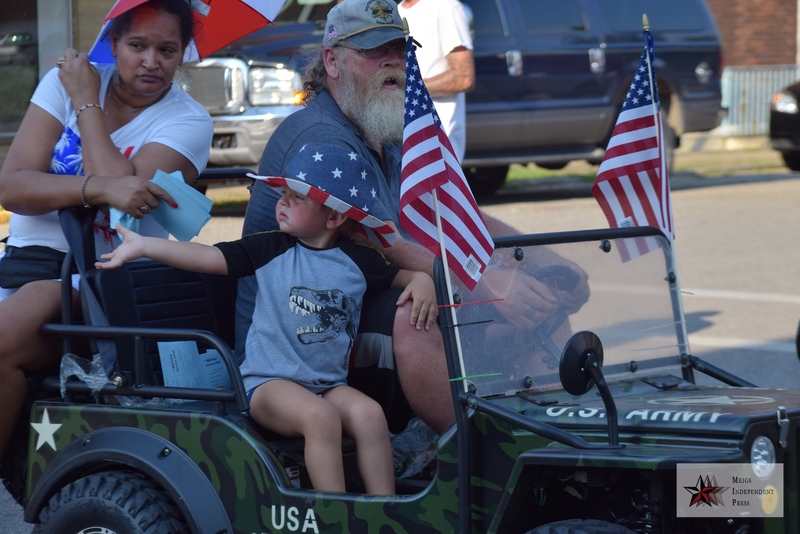 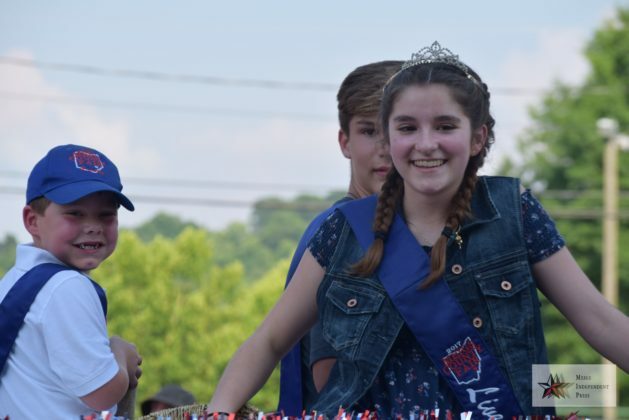 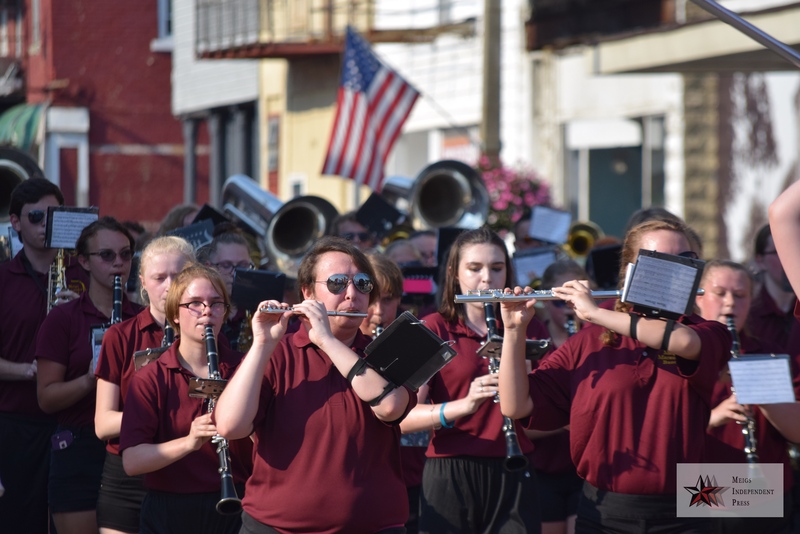 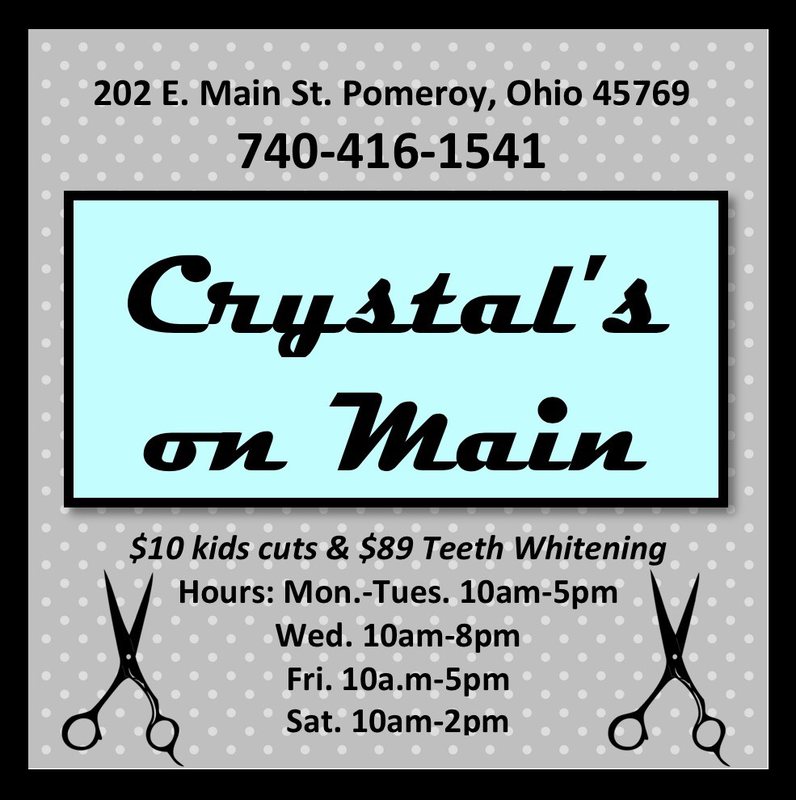 Each year the Middleport Community Association works to put on the Fourth of July events including the parade, entertainment in the park and fireworks.